Store and transport massive ammounts of darts or magazines! 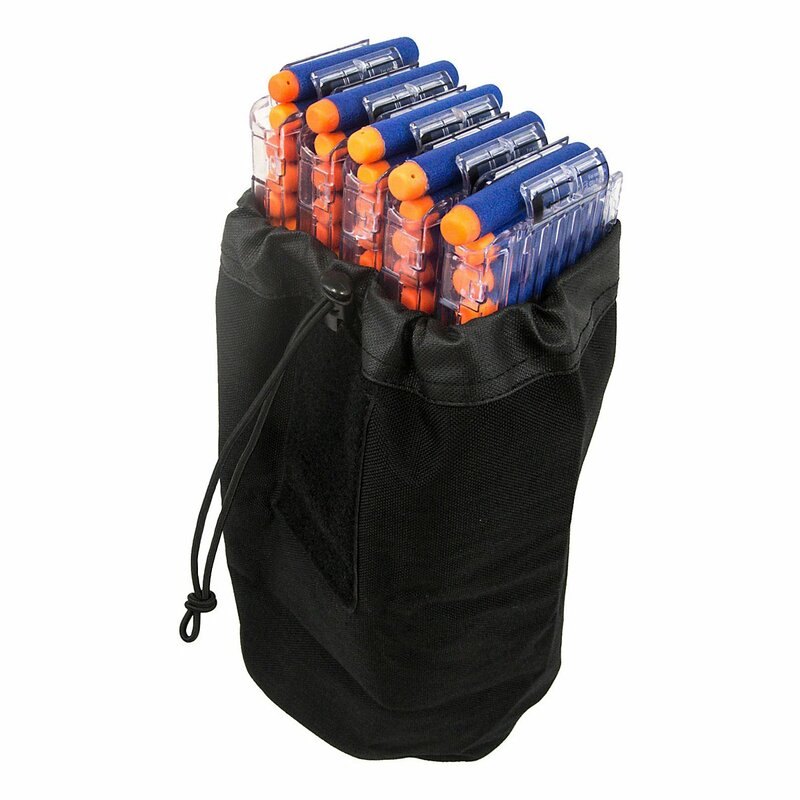 The Blasterparts Drop Pouch is the perfect Transport Bag for Nerf Darts and Magazines. The most convenient part about Nerf darts is that they are harmless due to their softness. Unfortunately the downside is that they are relatively fragile and deformed easily. Especially during play it’s not easy to carry many of them around safely and have quick access if needed. At the same time this is exactly what we need because only faultless darts do fly in an approximately straight line. Even the smallest deformation will greatly affect performance and aim. 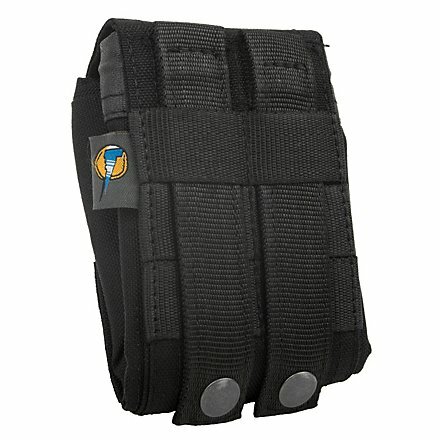 The Blasterparts drop pouch can be collapsed to a tiny package and secured by the velcro flap. With a simple manual action the Velcro flap is opened and the pouch expands to its full dimensions. The opening of the expanded bag can be secured with the velcro flap and an elastic band. You can also carry the bag completely open by keeping the flap out of the opening by fixing it on the inside. 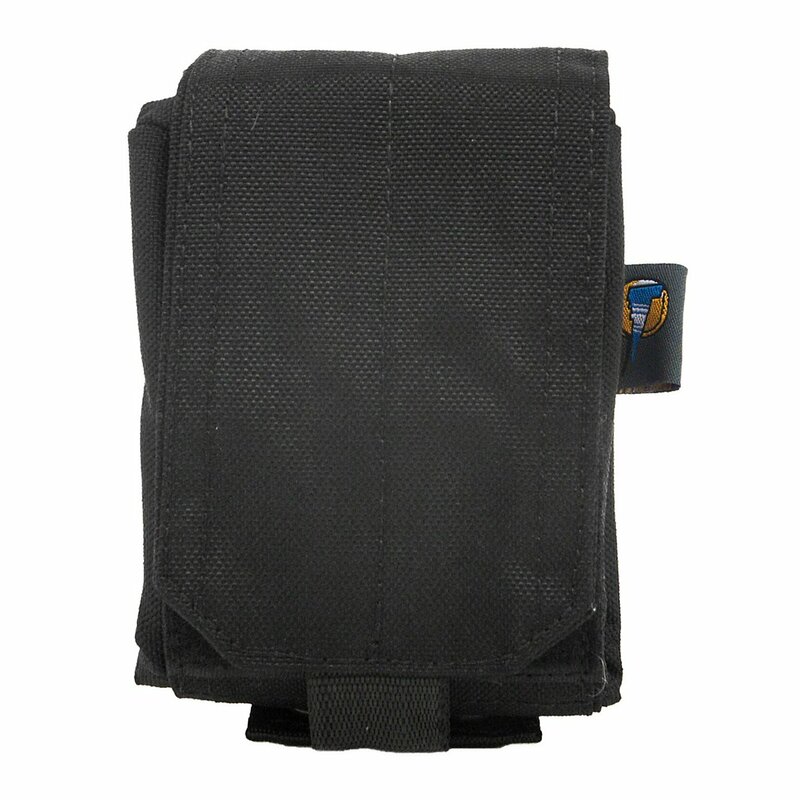 The Blasterparts Drop Pouch provides the proven Molle System. Two straps allow the pouch to be carried on a belt or be fixed on other tactical gear. About 200 Nerf darts or six 18 Dart Nerf Clips fit into the Blasterparts drop pouch. Thanks to the three color variations, there is a pouch for everyone. The Blasterparts Drop Pouch comes in Black, Digital Camo and Coyote.